Losing more than sleep with your new baby? Losing one third of your hair sounds alarming, right? Aveda Master Artist, Callie, shares her truth as a mom and hairstylist. Well, if you’re a new mommy, then losing excessive amounts of hair is actually quite normal after giving birth. Many women suffer from postpartum hair loss, known as telogen effluvium. 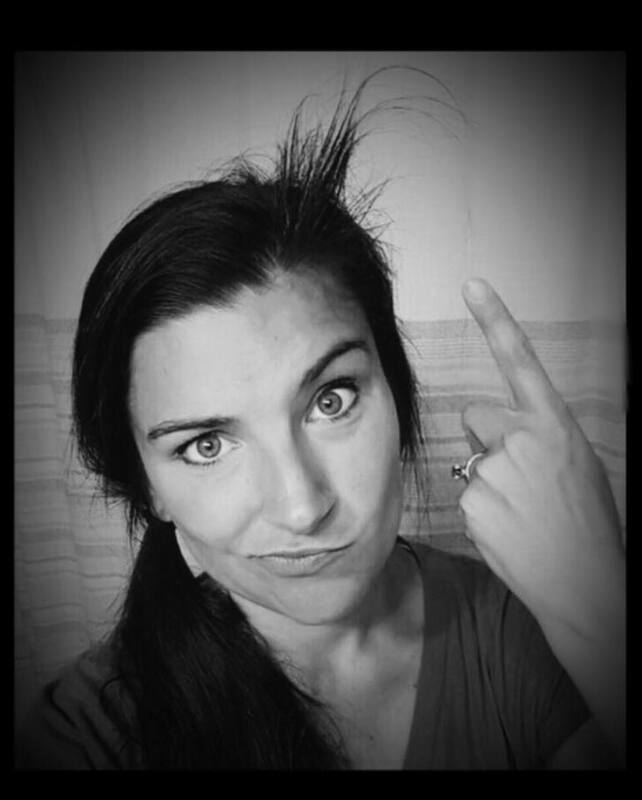 Telogen Effluvium is caused by a sudden drop in estrogen, which causes hormonal distress. This leads to a high amount of hair loss. The hair loss is typically concentrated around the hairline & will tend to start growing back within 6 months of initial loss. So, new Mommas, there’s no need to worry all of your luscious locks will be back shortly. In the mean time, cute headbands, hats & a little side bang are great ways to blend all the new growth that you’ll begin to see. To help the growth process even more, ask your hairstylist for a personalized recommendation to promote hair growth. We love Aveda Invati Advanced Shampoo, Conditioner and Revitalizer. The most common hairloss is around the hairline.